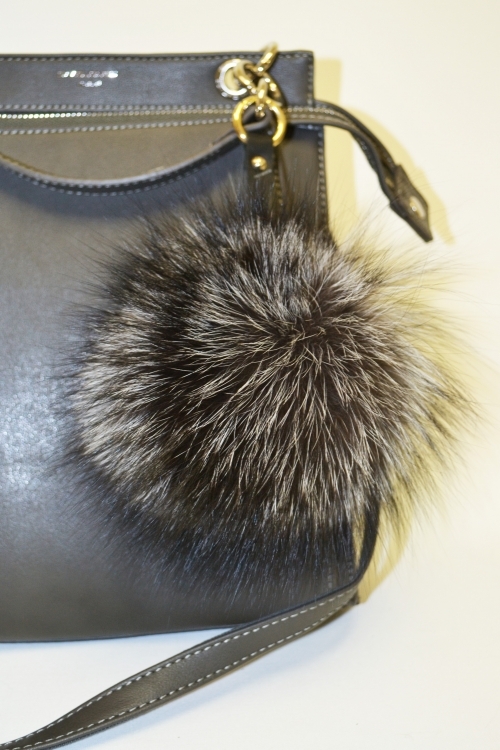 Fur trinket of arctic fox. 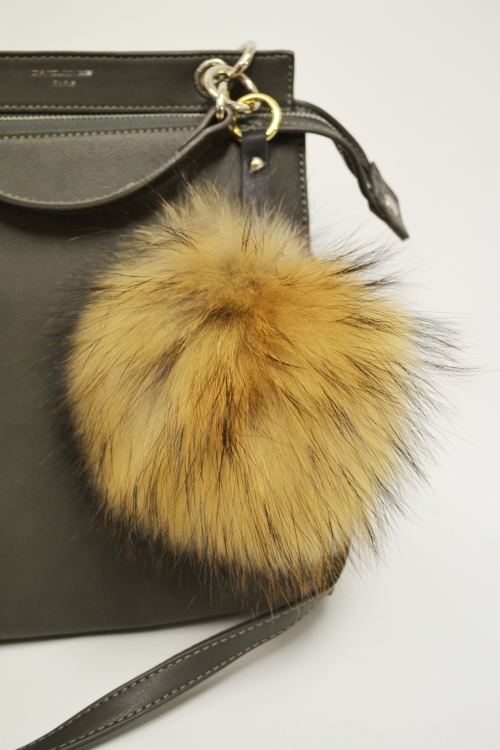 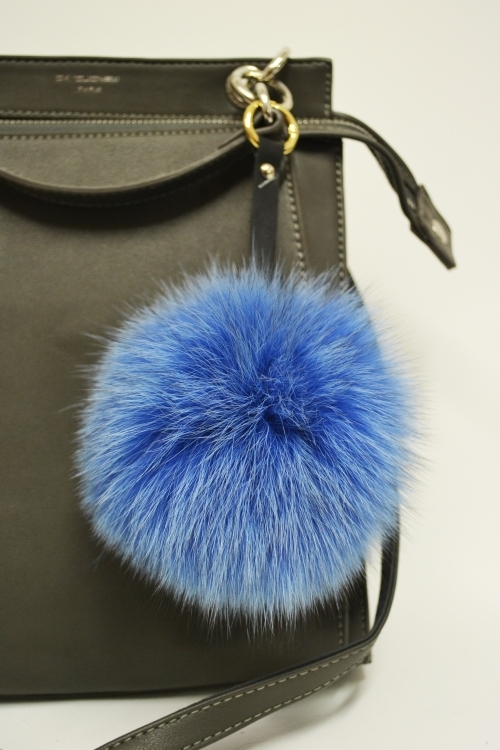 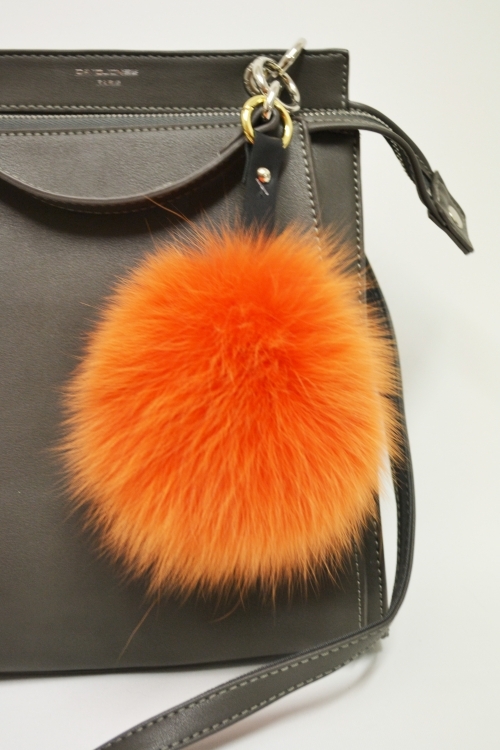 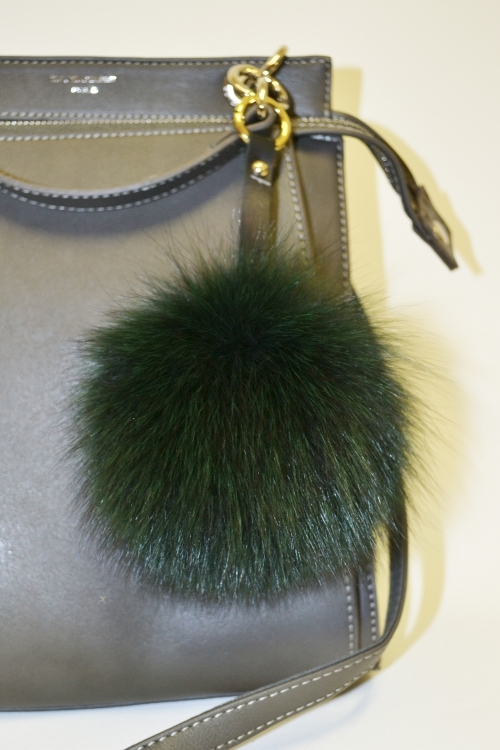 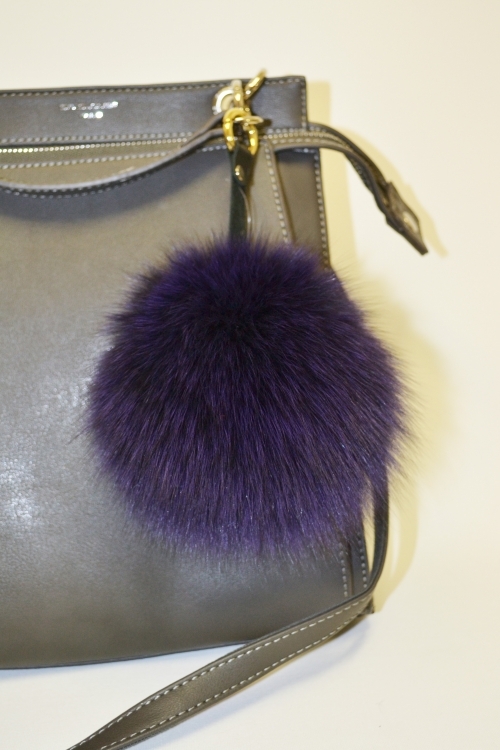 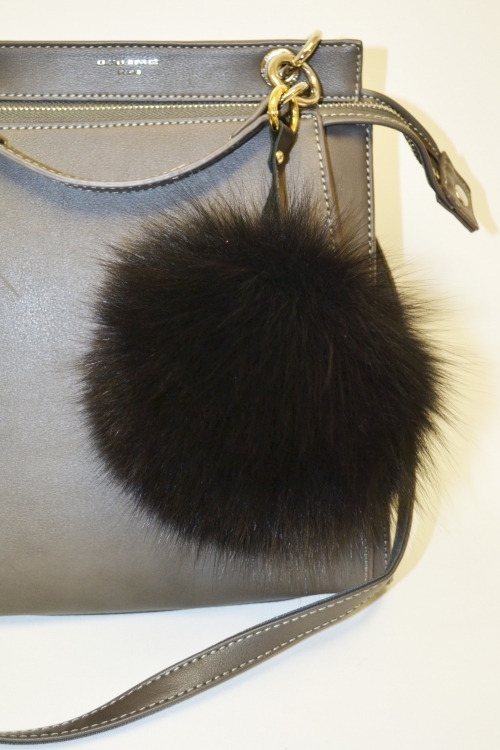 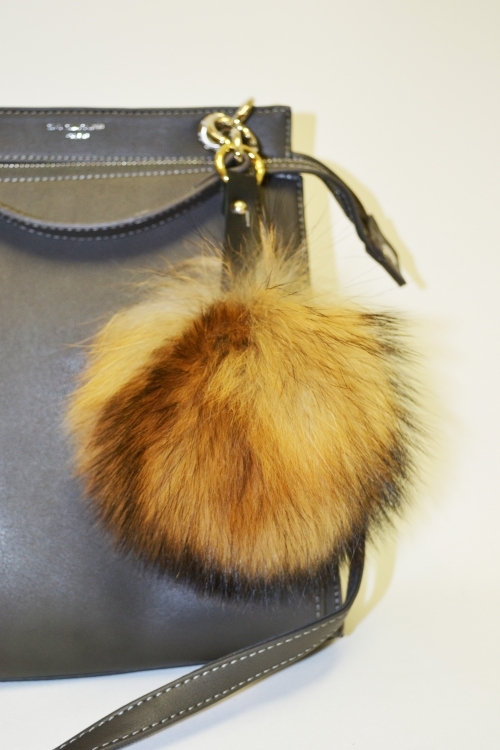 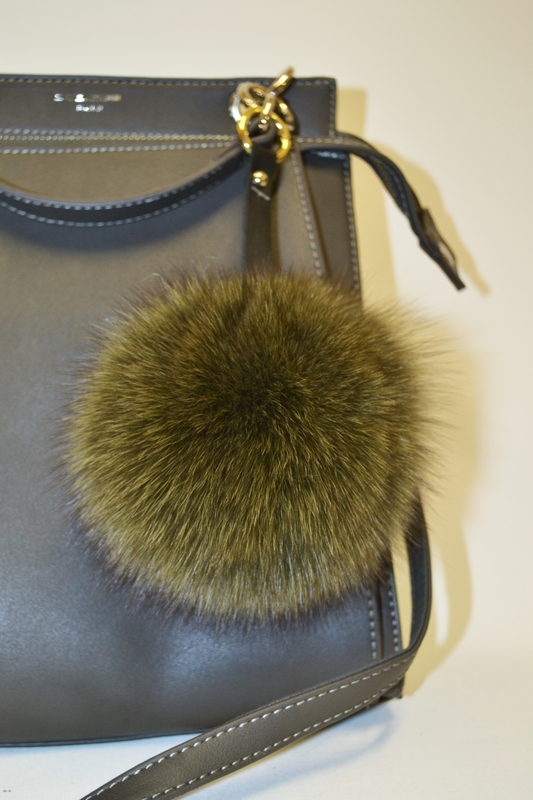 The trinket made of natural fur for keys or on a bag will elegantly add charm and will delight you every day. 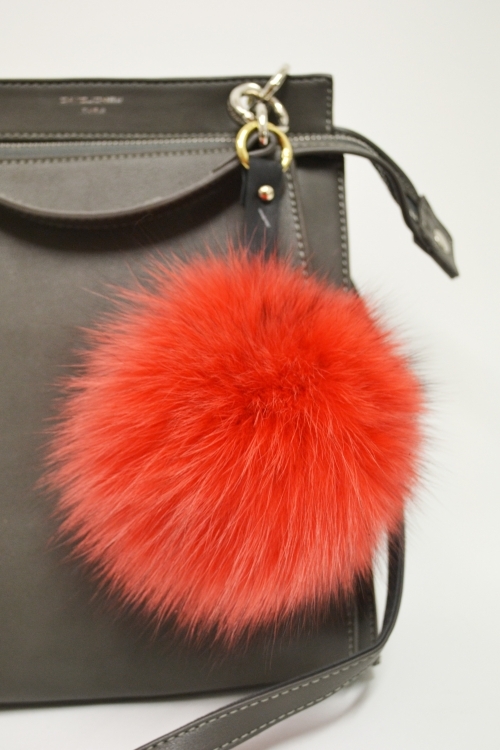 Has a decorative carabiner or a ring on a leather strap. 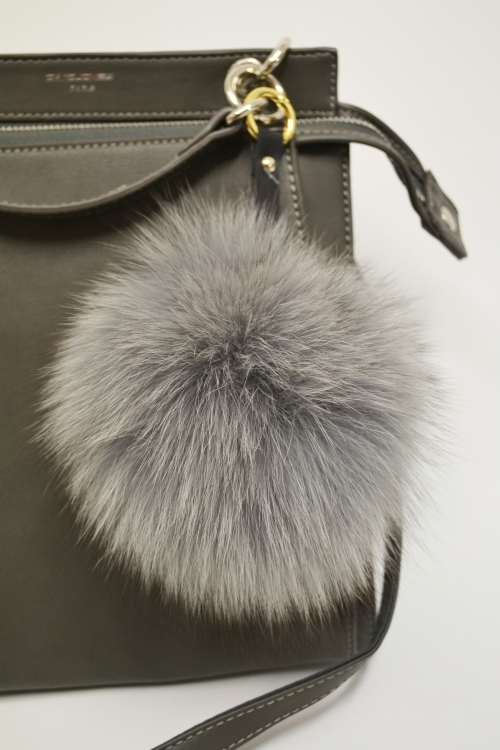 Fur trinket of silver fox.